The next round of Postgraduate Internship Awards at the Australian Plant Phenomics Facility (APPF) have been announced! Applications close 30 November 2018. 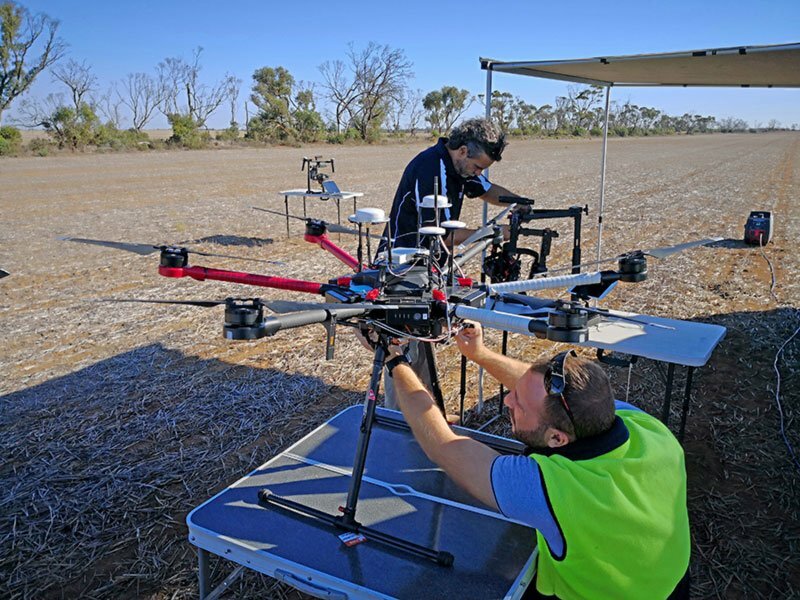 Internships are offered at all APPF locations (Adelaide and Canberra) for enthusiastic, highly motivated postgraduate students with a real interest in our plant phenomics research and technology. 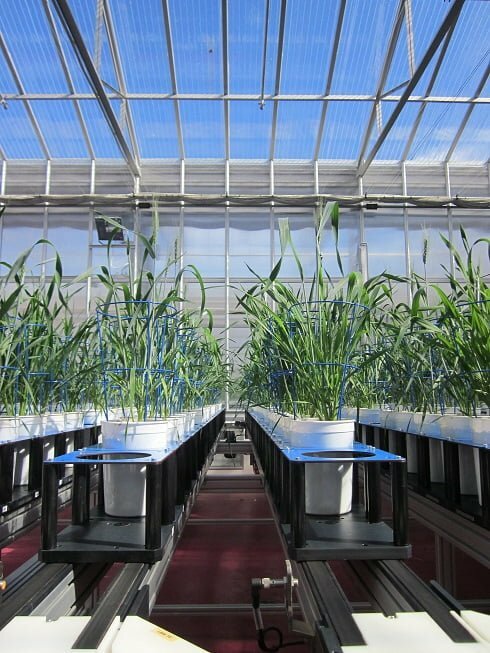 APPF postgraduate internship grants involve access to the facility’s phenotyping capabilities to undertake collaborative projects and to work as an intern with the APPF team to learn about experimental design, image and data analysis in plant phenomics. Selection is based on merit. Applications are assessed on the basis of academic record, research experience, suitability of the research project for APPF infrastructure, collaborative nature of the project and alignment with the APPF vision. Interviews may be conducted. The Australian Plant Phenomics Facility (APPF) underpins innovative plant phenomics studies to accelerate the development of new and improved crops, healthier food and more sustainable agricultural practice by providing researchers with access to high quality plant growth facilities and state-of-the-art automated phenotyping capabilities in controlled environments and in the field. To help accelerate research outputs, our phenomics technologies are supported by experts from a number of fields, i.e. agriculture, plant physiology, biotechnology, genetics, horticulture, image and data analysis, mechatronic engineering, computer science, software engineering, mathematics and statistics.